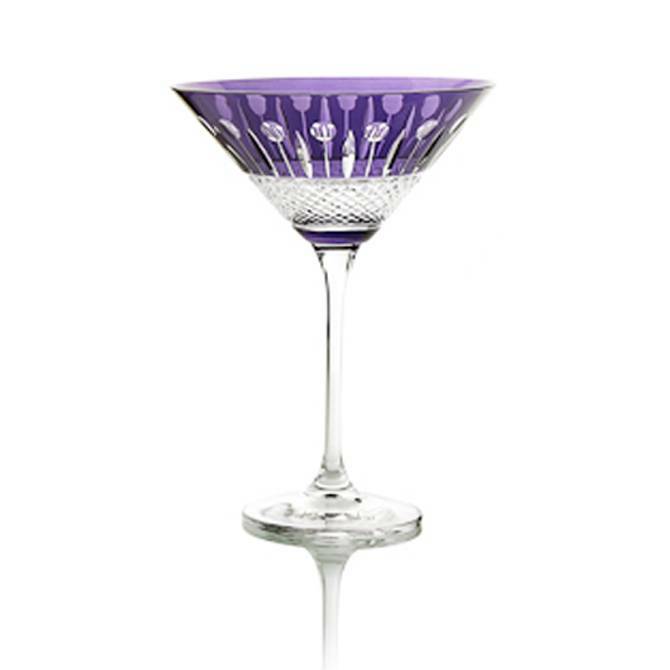 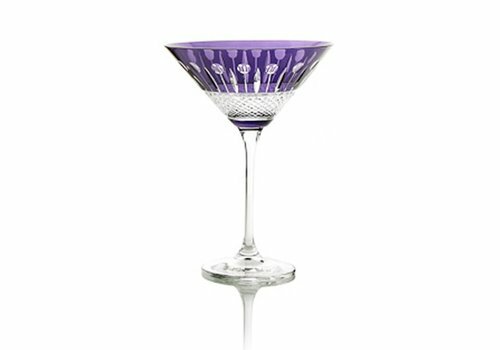 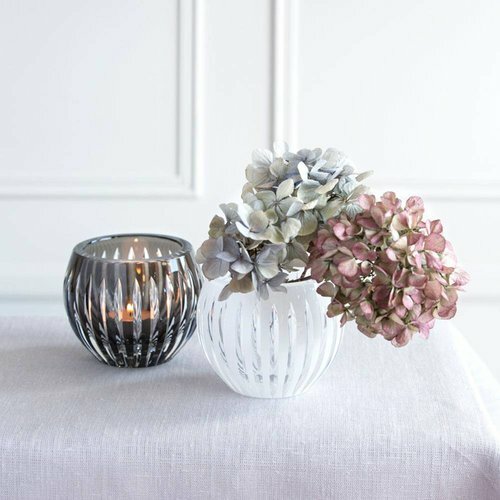 This Birds of Paradise coloured martini glass, features brilliant cuts and coloured purple crystal making the perfect present for a wedding or housewarming. 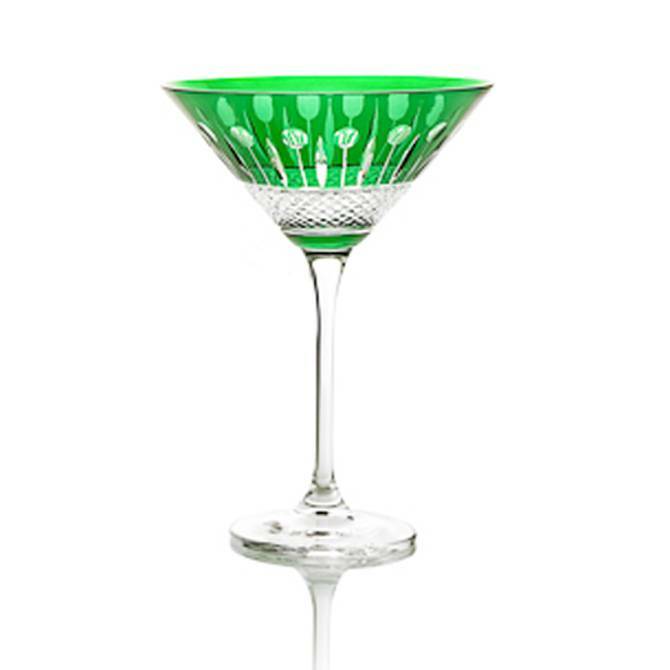 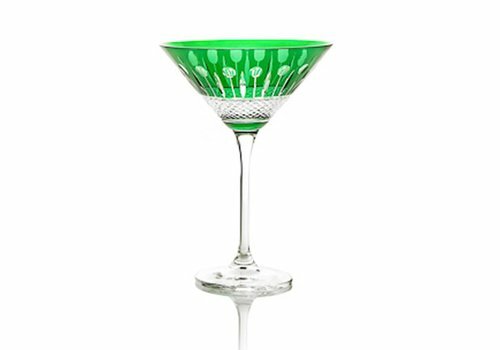 This Birds of Paradise coloured martini glass, features brilliant cuts and coloured crystal in emerald green making the perfect present for a wedding or housewarming. 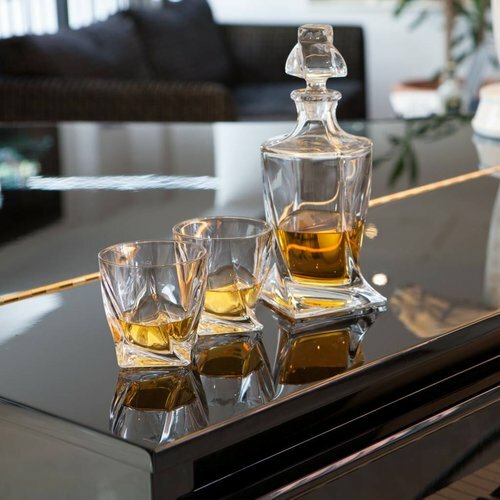 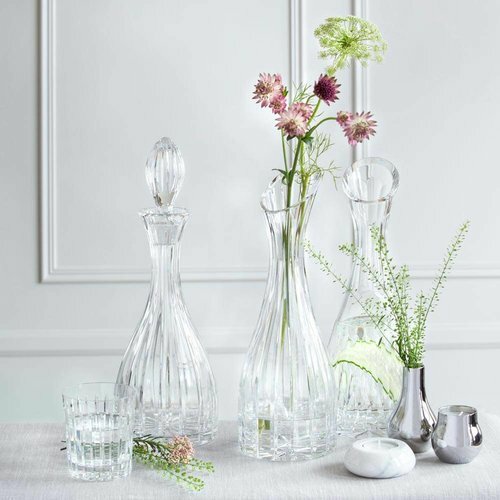 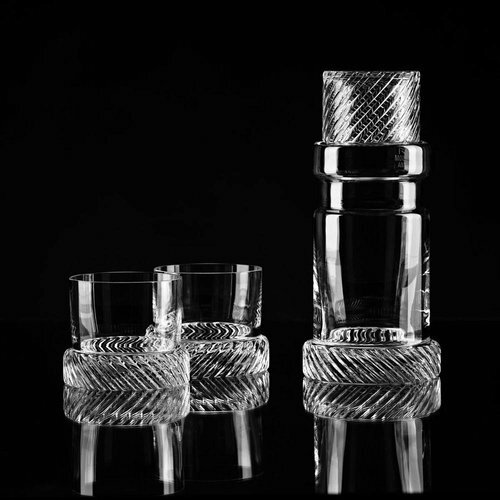 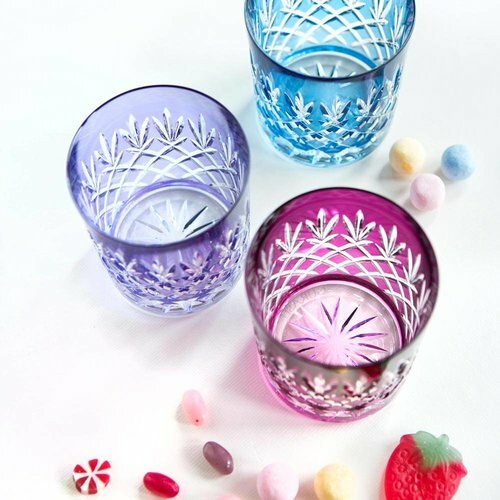 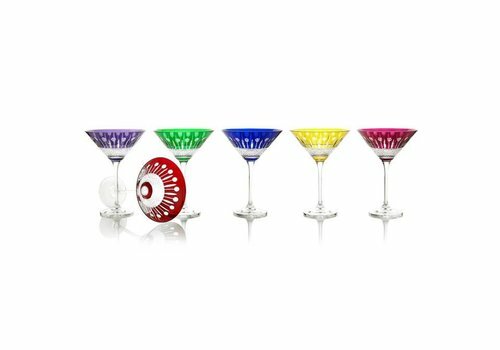 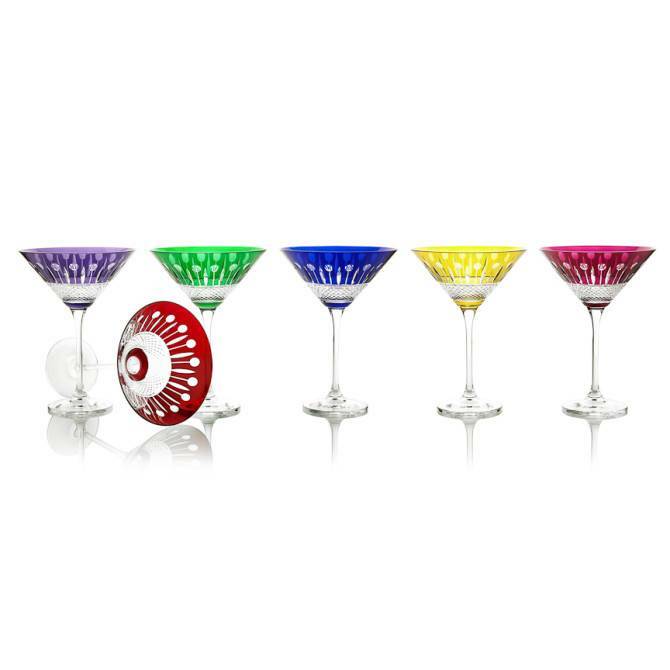 These birds of paradise coloured crystal cocktail glasses, gift boxed in a mix of six colours are handmade of 24% lead crystal.